4k00:21Wide angle shot of a ripe field of golden barley in the evening sunlight, ears softly swinging in the evening breeze. hd00:15Dry golden grass on a farm blowing in the wind, as the light fades. hd00:10Background with ripe wheat, ready for harvest and blowing in the wind. 4k00:23Wide angle dolly shot of a ripe field of golden barley in the evening sunlight, ears softly swinging in the evening breeze. 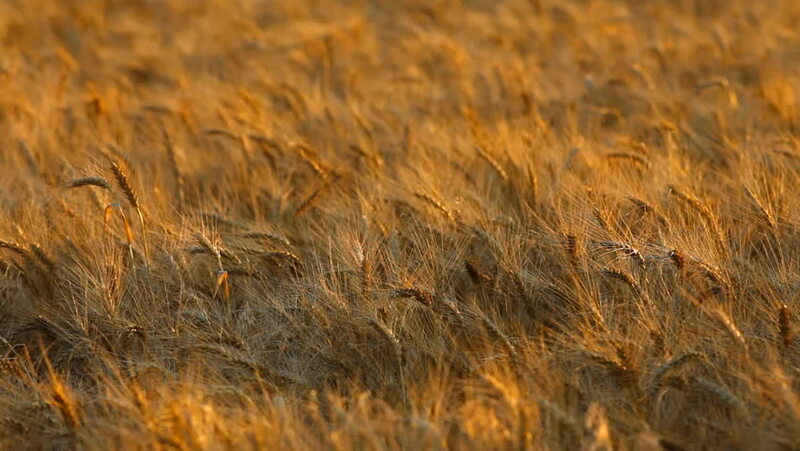 hd00:45Wheat field at sunset. Real time. 4k00:22Wide angle dolly shot of a ripe field of golden barley in the evening sunlight, ears softly swinging in the evening breeze. hd00:15Video of sea grasses dried at low tide in the late winter close view.